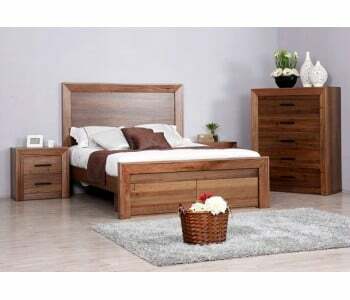 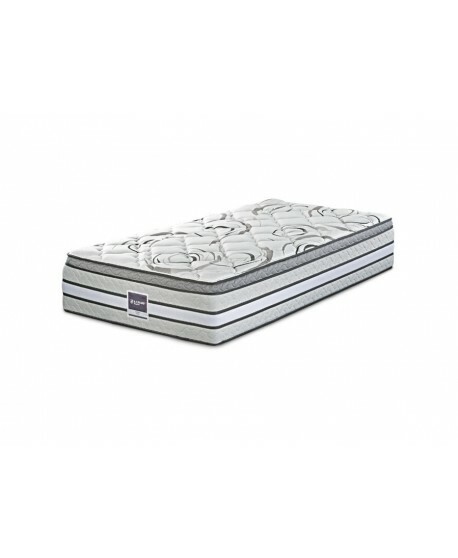 A H Beard presents a legacy of comfort and quality with its handcrafted mattresses since 1911. 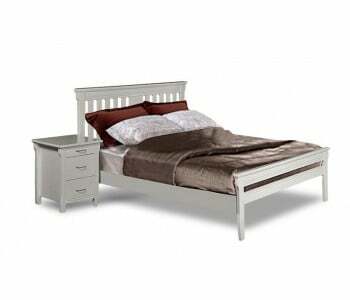 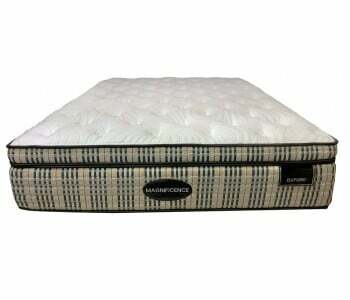 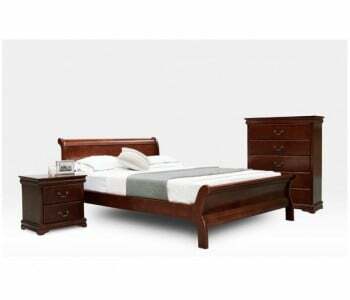 The Domino Norgay Plush Mattress presents the standard for a great bed. The Norgay combines a 5-zone dual layer pocket springs, memory foam and ultra-breathable materials for a truly comfortable, well-supported sleeping experience. The Domino Norgay range is available in four mattress strengths – Plush, Medium, Firm and Ultra-firm – to suit any sleeping preference. 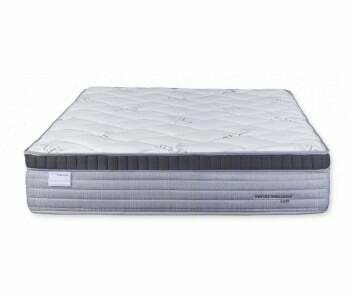 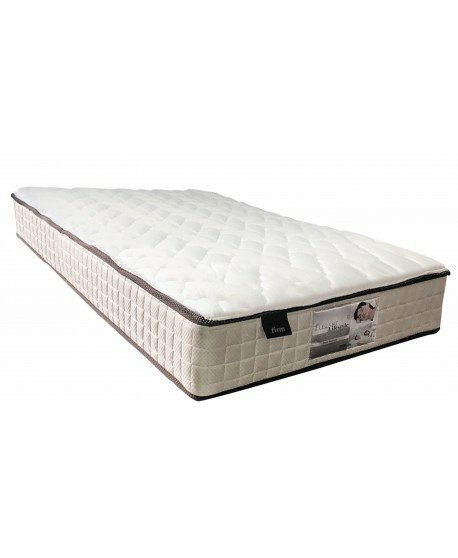 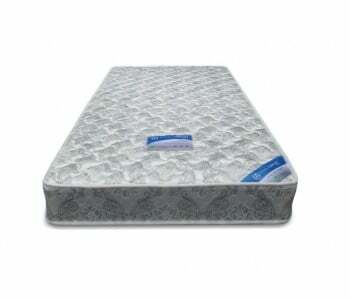 The Domino Norgay Plush Mattress features a premium quilted top that utilises a stretch knit fabric and Climalux Quilt for improved air circulation and ventilation for a cool and comfortable sleep. 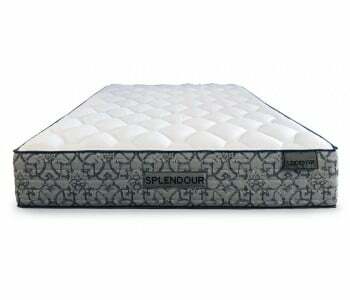 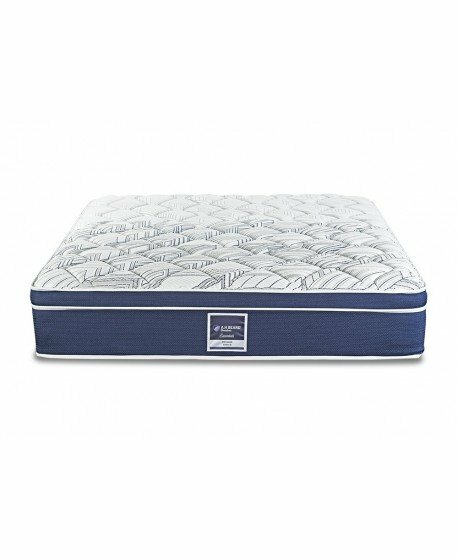 The mattress provides a generous layer of memory foam that follows the contour of your body, thus providing pressure relief for a well-supported sleep. 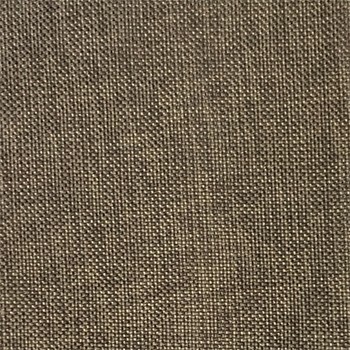 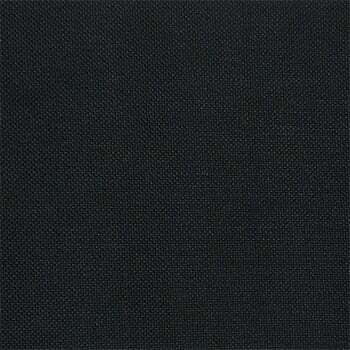 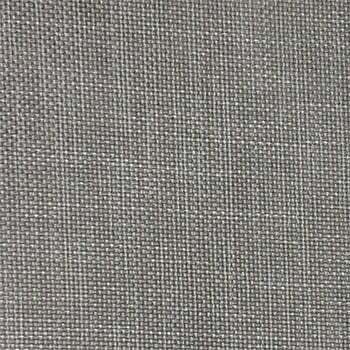 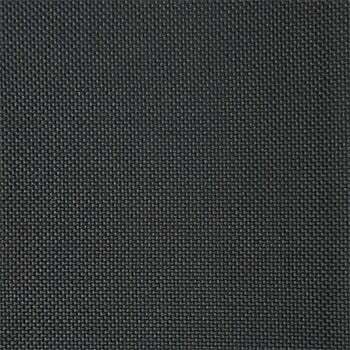 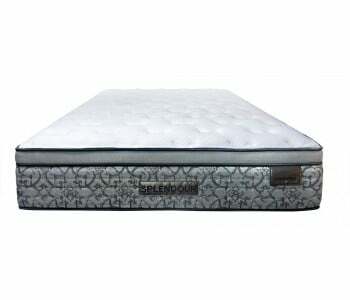 Durable foam delivers soft conforming comfort. 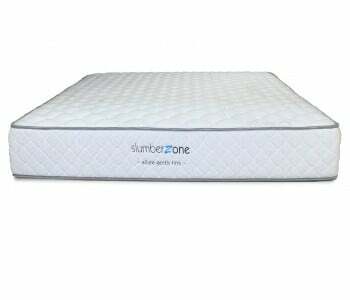 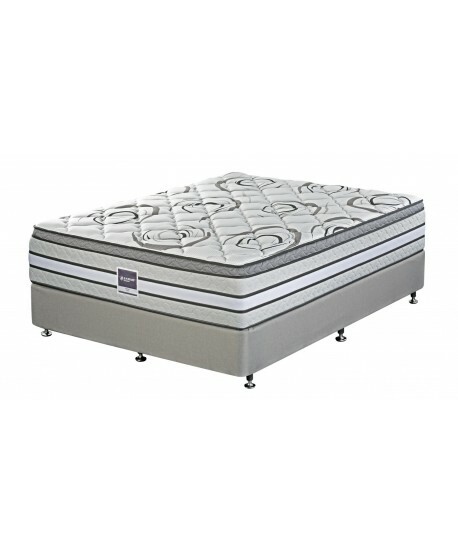 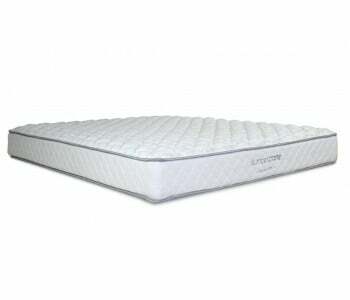 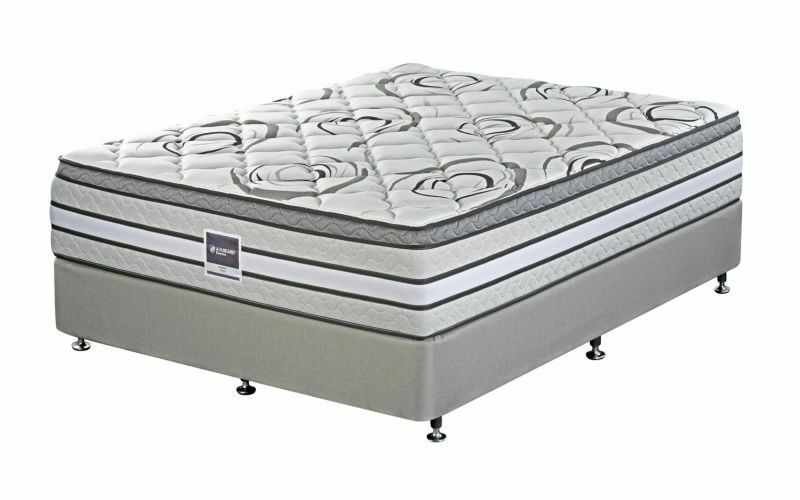 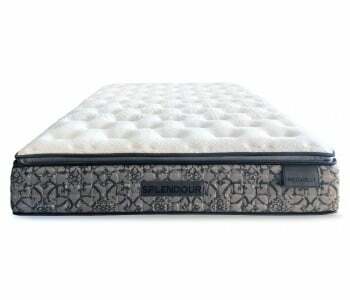 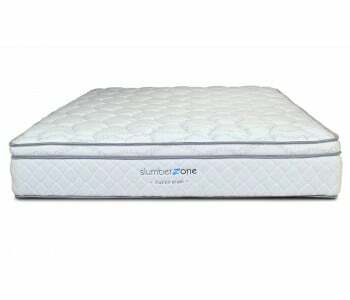 The Domino Norgay Plush Mattress uses the Summit 1000 Support System. 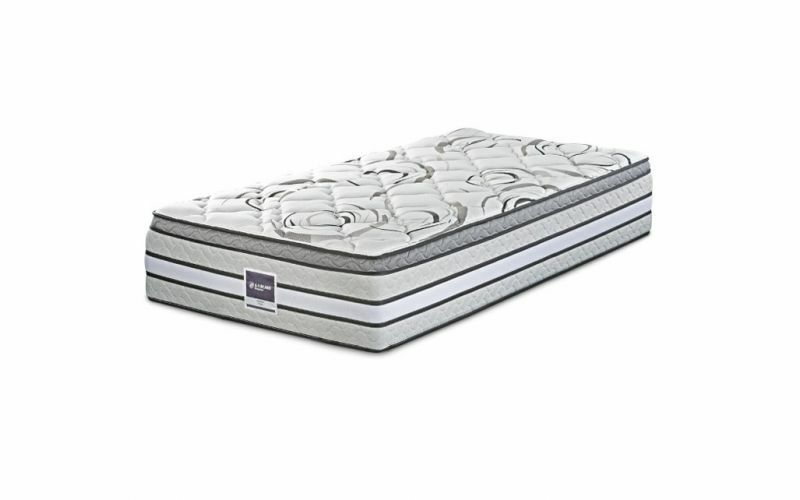 This support system combines the conforming comfort of additional peak coils with the deep support of a 5-zone pocket coil support system that targets 5 key areas of your body for a well-supported sleeping experience. 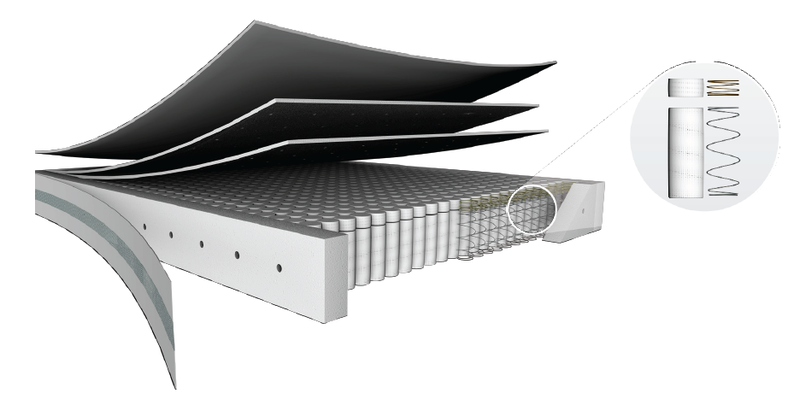 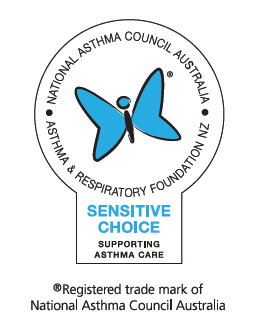 The Domino Norgay Plush uses Climalux Edge which is perforated for enhanced airflow. 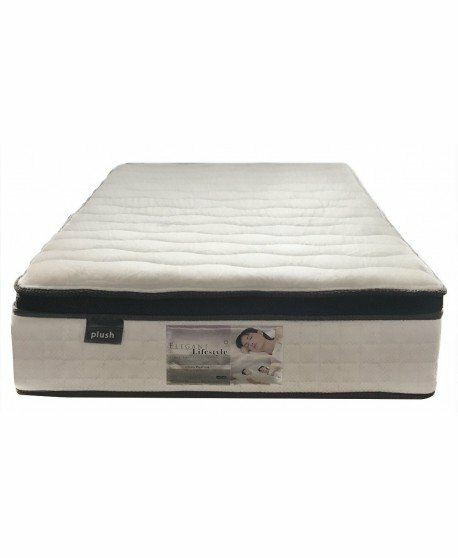 Soft feel for a plush, well-supported sleeping experience.